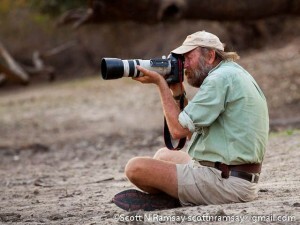 So what does it take to excel as a safari guide? First comes safety, especially on walking safaris, which require a cool head, a respect for dangerous game and a thorough knowledge of animal behaviour. A good safari guide can read situations understanding animal behaviour, react in an instant and avoid putting his clients in harm’s way. Secondly comes the ability to read and interpret the natural world, who can read animal tracks as others peruse a newspaper, put a name to every bird call and be an inspirational source of knowledge on everything living above and below the ground. Personality is also important; he or she will be the perfect host, a born raconteur with an inexhaustible fund of stories to keep clients entertained around the campfire. One of a select band of female guides and at the top of her tree. 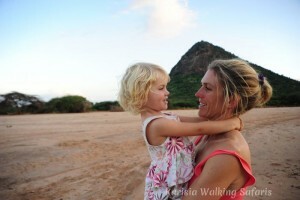 She leads wonderful camel assisted walking safaris in northern Kenya with her husband and team of local Samburu. In all cases they are great hosts and incredibly knowledgeable about Kenya’s history, its wildlife, people and landscapes. 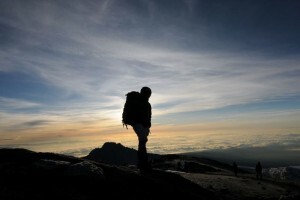 Walks can be arranged in many parts of Kenya such as the Laikipia region, or as camel supported expeditions in lesser travelled areas such as the Mathews Range to the North of Mount Kenya. Find her at Karisia Safaris in Laikipia, Kenya’s rugged northern territory. 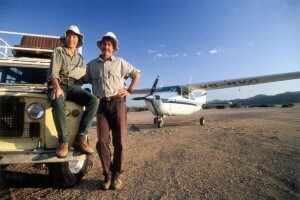 Botswana is the stomping ground of safari guide, naturalist, botanist and archaeologist Ralph Bousfield. One of Africa’s most renowned guides, Bousfield is exceptionally experienced but can be hard to pin down – he does a handful private escorted safaris per year. Ralph Bousfield can guide anywhere, but his camps (San Camp or Jack’s Camp) in the Makgadikgadi Pans Botswana are also a must, if you want a truly unique experience, staying in one of Africa’s most extraordinary locations. Find him at Unchartered Africa, Botswana. Generally considered to be one of East Africa’s most knowledgeable guides, he’d be one of the best to lead you up Mount Kilimanjaro. Founder and General Manager of Summits Africa. With an slightly more than healthy addiction to systems and a love for the great outdoors, Ake has lead many trips on Kilimanjaro, developed many of the adventure trips Summits Africa operates and is a good person to bounce itinerary ideas off. Find him at Summits Africa, Arusha. These three brothers lead one of the most extraordinary safaris in Africa. To fly up Namibia’s Skeleton Coast in their company is truly the trip of a lifetime. There are fewer places more remote or more beautiful. Wildlife is scarce but what there is, is startling for its tenacity in this wild and rugged place. Whichever brother guides you, you’ll feel you’ve had the best. 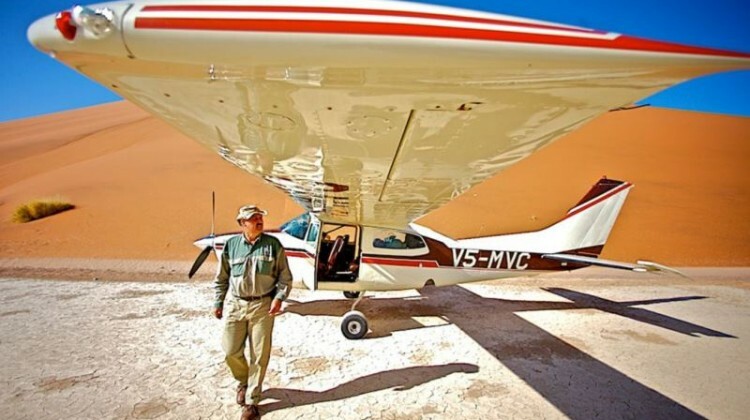 The Schoeman family has been running flying safaris along Namibia’s Skeleton Coast for over 25 years. Incredibly remote landscapes of haunting beauty and a variety of flora and fauna, as well as amazing archaeological and geological features can be viewed from the air or experienced at ground level during this unique flying safari. Find them at Skeleton Coast Safaris, Namibia. 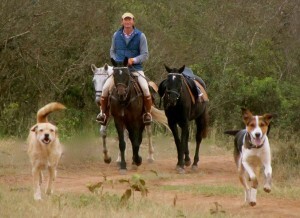 Learnt the ropes from his father, Tony, who pioneered Kenyan riding safaris in the 1970s. 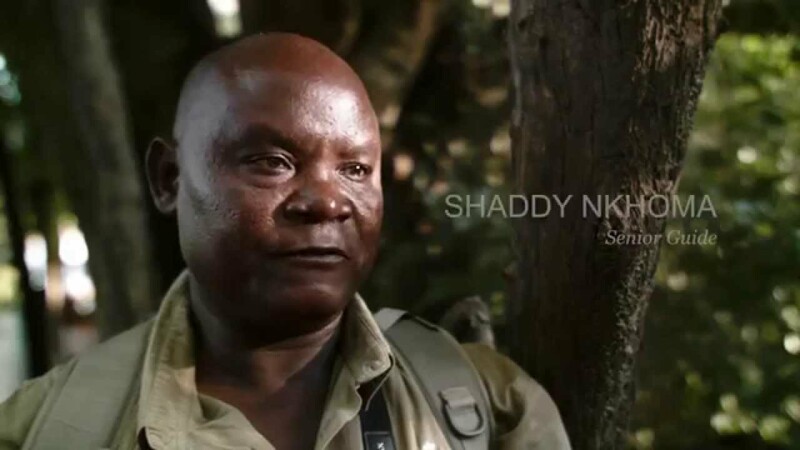 With 25 years’ experience in the bush he’s a true professional and passionate about Africa’s people and wildlife. He’s great company and utterly charming. Gordie heads up Safaris Unlimited, leading riders across the wildlife hotspots of the greater Mara conservancies and Laikipia Plateau. Each ride is guided by Gordie who has a passion for Kenya’s wilderness and an encyclopaedic knowledge of the flora and fauna. 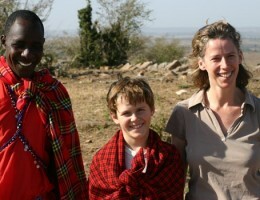 Find Gordie at Safaris Unlimited, Kenya. Something of a legend in Mana Pools, Stretch (topping 6’6”) has been operating his own unique safaris here for 25 years. 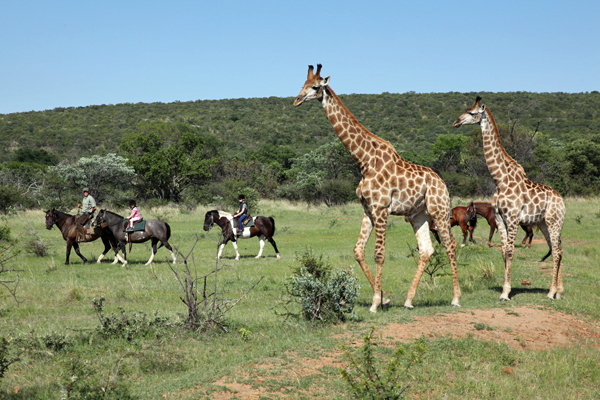 Famous for his close relationship with individual animals in the park, he’s a real draw for anyone wanting a unique and personalized safari. Goliath Safaris have been operating in Mana Pools for more than 25 years and they have a small intimate tented camp in a beautiful grove of shady trees on the banks of the Zambezi River. Find him at Goliath Safaris, Mana Pools, Zimbabwe. One of the most charismatic characters stars in Zambia’s South Luangwa Valley where he enthrals with his tales of what it’s like to live and work in one of Africa’s richest wildlife areas – from walking in the wilderness, to the challenges of living amid one of the biggest hippo and elephant populations in Africa. 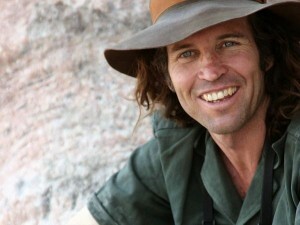 Find him at Norman Carr Safaris. 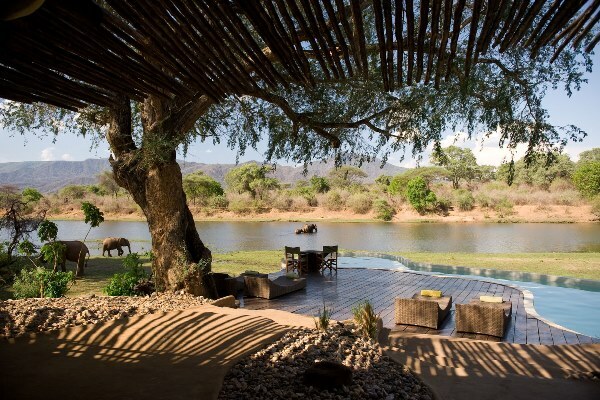 We know that the right safari guide is crucial for a great safari. Hence we’ve taken a great deal of trouble to research the options for you. 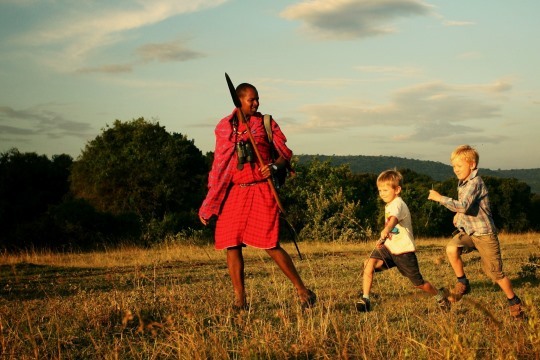 Let our team family safari experts help plan your holiday. All you need to do is send us an email or give us a call. 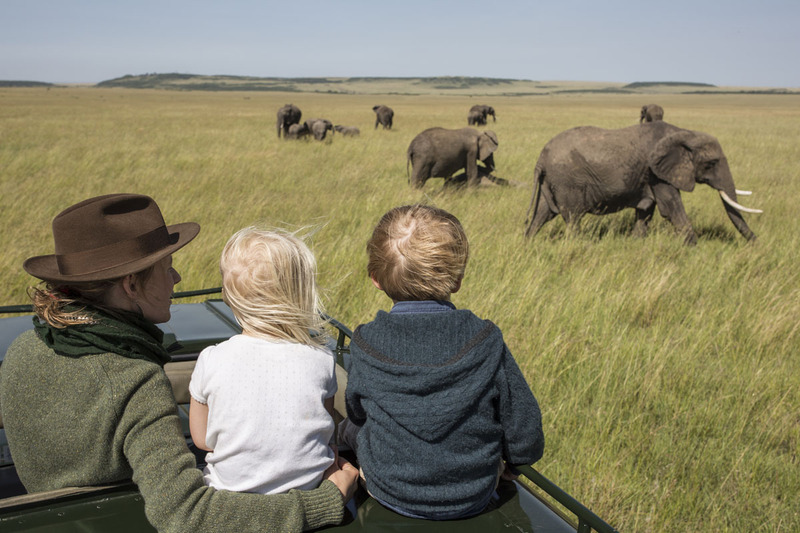 We’ll ask some questions and start with some ideas, refining them until we have the perfect family safari holiday for you.